A top-shelf corporate gift choice that everyone can cherish. 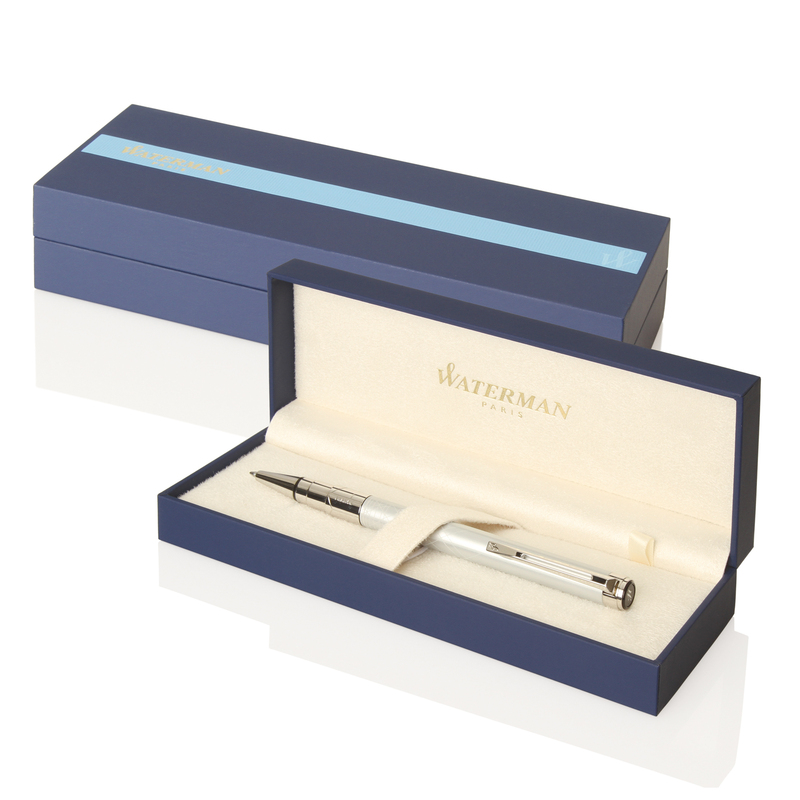 Waterman bring you with only the best. You won't find many promotional pens that outclass the Waterman Hemisphere. 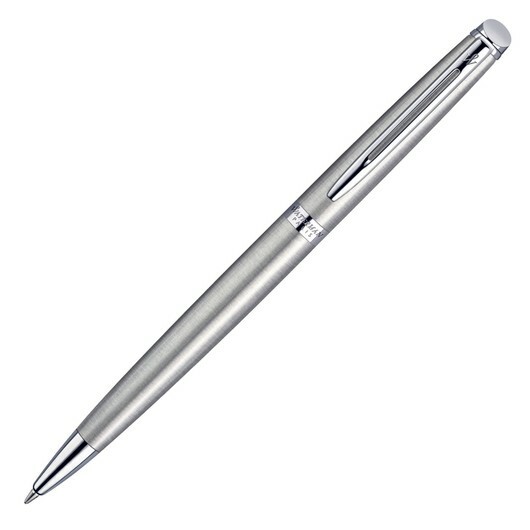 Engraved in a silver colour or printed with your logo these pens are an excellent corporate gift to show your appreciation. Quality engineered with a blue twist action, retractable ballpoint these precision writing instruments are a suitable choice.